PR Newswire – New York, NY (November 28, 2016) – At the heart of Ketel One Vodka lies one family’s unwavering passion for crafting the world’s finest spirits. Inspired by over 325 years of distilling expertise, the Nolet family brings old-world pot still craft and modern distilling techniques together in one flawless process. 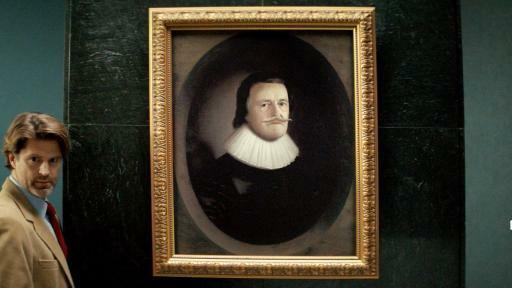 From Joannes to Jacobus to Carolus Sr., creator of Ketel One Vodka, to Carolus Jr. and Bob Nolet today, each of the 11 generations of Nolet family distillers is tasked with upholding a legacy of distilling excellence. Some may consider the Nolets a little obsessive, but those individuals just don’t understand. Everything must be done with meticulous attention to detail, because the family name is riding on every bottle of Ketel One Vodka. From this truth, a new campaign was born. 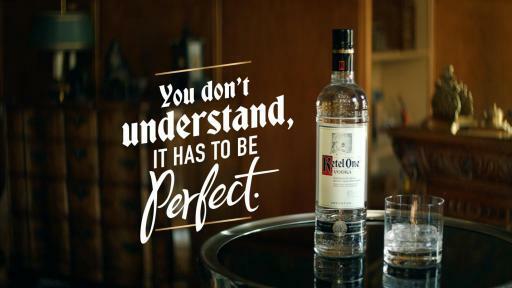 Developed in partnership with Barton F. Graf, Ketel One’s new 360 marketing campaign “You Don’t Understand, It Has To Be Perfect” has fun with generational pressure and its result: the obsessive attention to detail and great lengths the Nolet family goes to in order to ensure every batch of Ketel One Vodka is perfect. 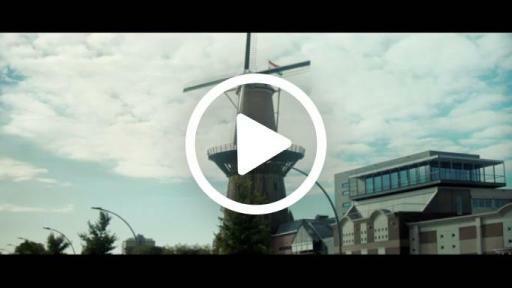 This campaign represents a first glimpse at the authentically Dutch and witty side of the Nolet family. 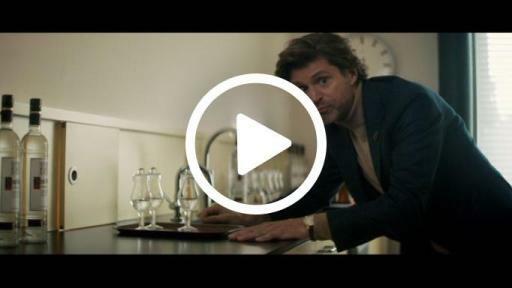 Speaking to the next generation of vodka distillers, the series of eight humorous “training videos” directed by Canada made its national TV debut on Monday, November 21st, airing on a number of networks. 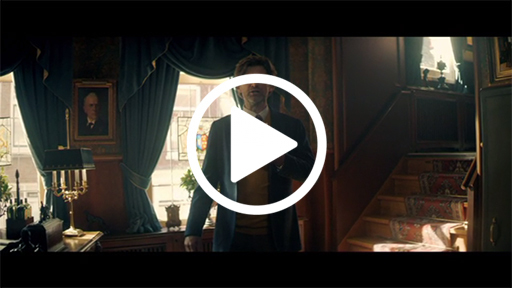 In addition to the reach Ketel One will garner through high impact TV, the films will live in digital, primarily on YouTube, Hulu and programmatically across the web. OOH and social media, principally Facebook and Instagram, will also serve as touchpoints for the campaign. 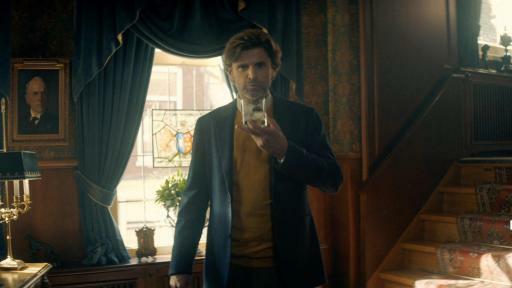 Family tradition, heritage and perfection are themes woven through the fabric of the new campaign from Ketel One that sets out to bring its unrivaled family legacy and pioneering quality credentials to consumers in a bold, engaging and distinctive way. Much like the Nolets, today’s bartending community is obsessed with perfection. A new cocktail program, Perfect Pour, celebrates the great lengths and painstaking attention to detail bartenders demonstrate when crafting some of the world’s most celebrated cocktails with one of the world’s top trending vodkas,1 Ketel One. Blended together by a family of diverse bartenders, contemporary cocktail recipes inspired by tradition are at the heart of the program. Progressive since 1691, the Nolet family continues to respect tradition while infusing modern sensibility into everything they do. 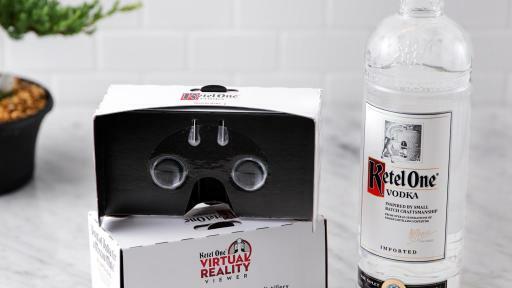 This fall, Ketel One Vodka introduced its virtual reality experience, which serves as the latest articulation of the Nolet family’s obsessive attention to detail and innovation. 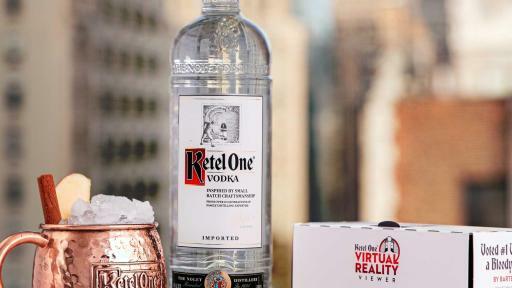 Ketel One Virtual Reality leverages cutting edge technology to transport users directly into the heart of the brand, offering a firsthand look at the home and crafting of one of the world’s best-selling vodkas.2 With more than 25 hotspots and 360° views across never-before seen environments, users can tour the famed Nolet Family Distillery, step into the lively streets of Schiedam, Holland and engage in an immersive cocktail demonstration narrated by Master Mixologist Dale DeGroff. 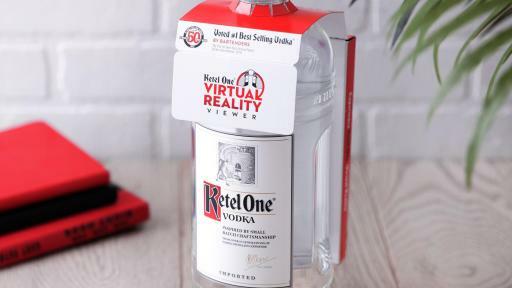 Throughout the holiday season, more than 80,000 limited-edition Ketel One Virtual Reality viewers (approximate value $15) will be packaged with 1.75 liter bottles of Ketel One Vodka where legal. 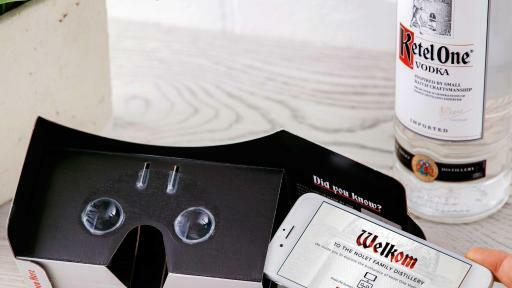 Visit vr.ketelone.com to access the experience via mobile, tablet or desktop. When celebrating tradition and milestones, Ketel One Vodka reminds you to please drink responsibly and secure the perfect designated driver. 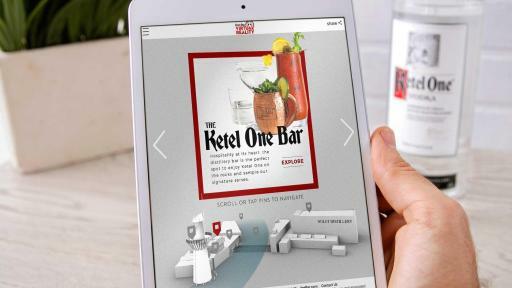 For additional information on Ketel One Vodka, please visit www.KetelOne.com. 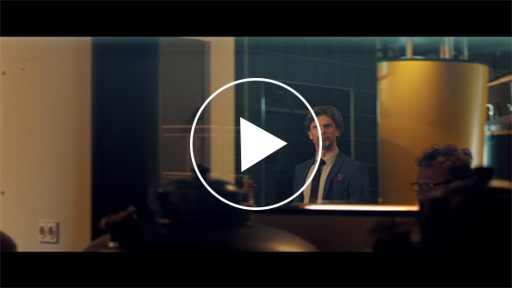 Stay up to date on “You Don’t Understand, It Has To Be Perfect” by following the conversation at @KetelOneUSA on Facebook, @KetelOne on Instagram and @KetelOne on Twitter. 1 “#1 Top Trending Vodka” of 2016 in The World’s 50 Best Bars Brand Report by Drinks International. 2 “#1 Best Selling Vodka” of 2016 in The World’s 50 Best Bars Brand Report by Drinks International. Ketel One® Vodka is a vodka rooted in authenticity, crafted honoring tradition and sophisticated in taste. 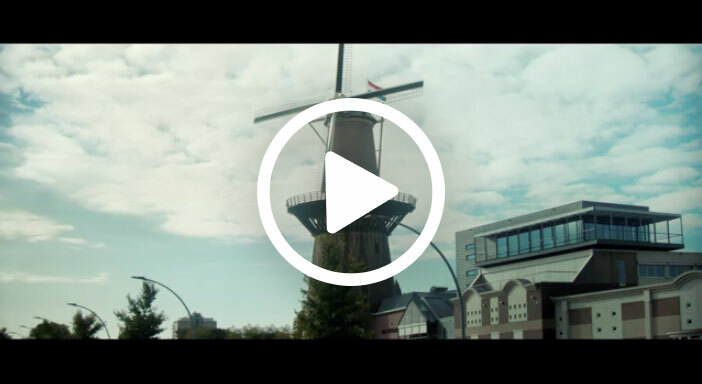 Ketel One Vodka is produced in Schiedam, Holland by the Nolet family, who have been distilling fine spirits for 11 generations. Ketel One is produced from the finest quality wheat. The super-premium vodka is crafted from small batches using traditional copper pot stills, including the original copper Pot Still #1 after which Ketel One is named, together with modern distillation techniques. 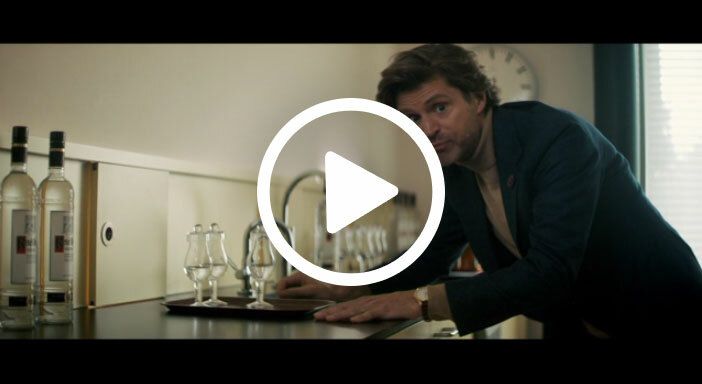 Diageo is listed on both the New York Stock Exchange (DEO) and the London Stock Exchange (DGE) and our products are sold in more than 180 countries around the world. 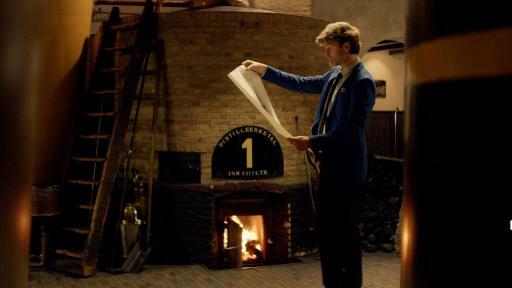 For more information about Diageo, our people, our brands and performance, visit us at www.diageo.com. 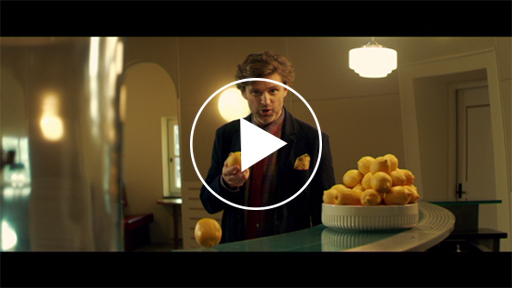 Visit Diageo’s global responsible drinking resource, www.DRINKiQ.com, for information, initiatives and ways to share best practice.